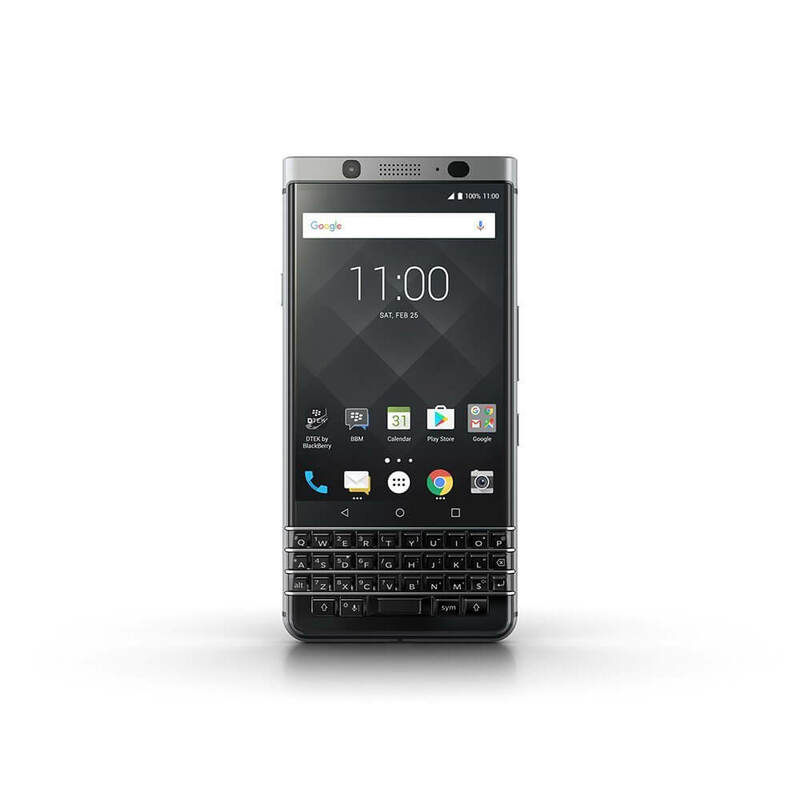 Today’s Deal is on the all new BlackBerry KEYone, the latest Android-powered phone from the company that also sports a physical keyboard. The KEYone drew a lot of attention when it was announced back in January with its keyboard and after a couple of delays, it is finally available for ordering. The GSM version of the phone is $549.99 on Amazon. Demand for the BlackBerry KEYone is expected to be high and quantities will be limited. You can check out all the details on Amazon but do note that it is not eligible for free Prime shipping.